Hey everyone. 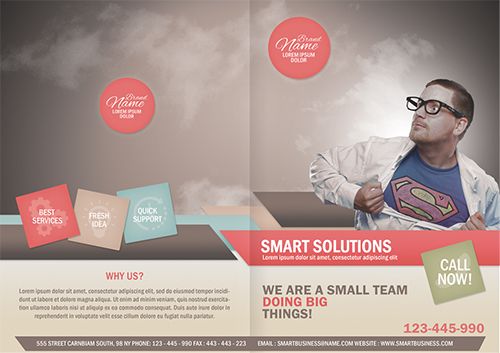 Today's tutorial I will show you how to create a creative two-fold brochure using Photoshop. 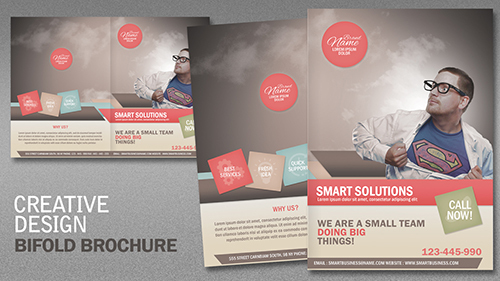 In this first video, learn how to make the front and back covers, the number of columns, and the size of the margin. This tutorial is ideal for beginners and can be used as a training base. Let's get started! Yes could you PLEASE tell me where I can got the pictures you used? I have search everywhere. Thanks!